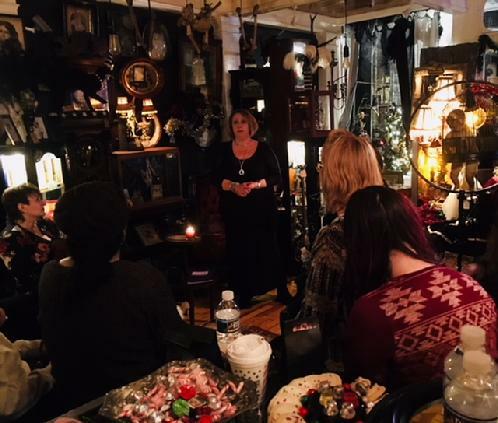 Join us for our Haunted Thursday Event with Janetta Mori. 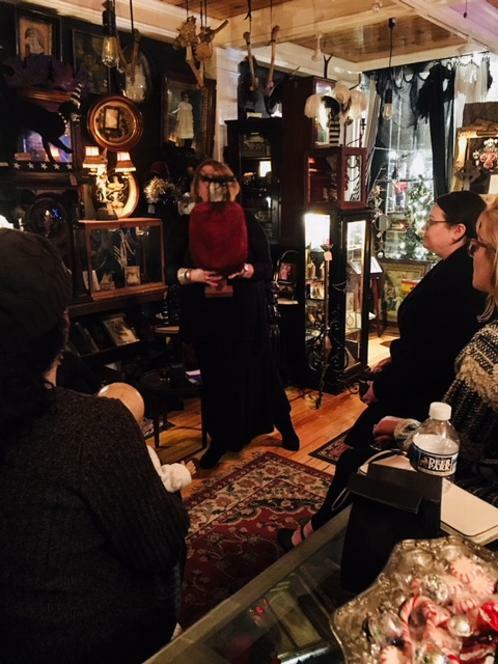 We will engage in a spirited Q&A discussion about all subjects pertaining to the paranormal. what energy might surround it. Janetta has been working actively in this field long before it became popular. We only have 12 tickets available per event, so purchase early. We also have a small gift for everyone and will offer light refreshment and snacks. Tickets are $25/person. Please keep your payment receipt as proof of ticket purchase.